Here's my latest remix, I've gone for a more tribal dance flavour this time. 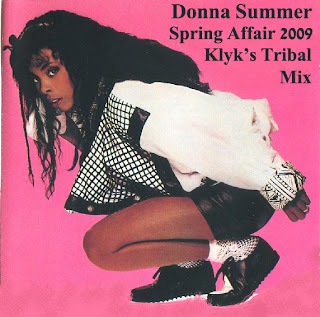 I thought it particularly suited this track from Donna. Originally taken from the 'Four Seasons Of Love', album from 1976, Spring Affair was always my favourite from this album.